Take a look at the range, size and designs available. View examples of our complete service. 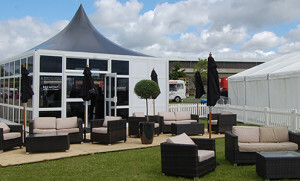 Previous event structures we have designed, built and managed. 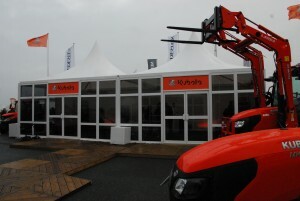 Strong project management is at the heart of our temporary event structures. 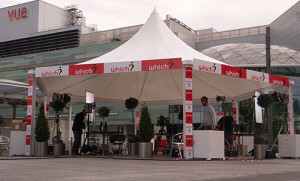 The project team offers an unrivalled service when it comes to our outdoor exhibition structures, working closely with all parties involved to ensure a hassle-free event. A dedicated team member is assigned to each project and consults on every aspect, including overall planning, health and safety demands, design, branding, furniture and furnishings, AV and anything else you may need. 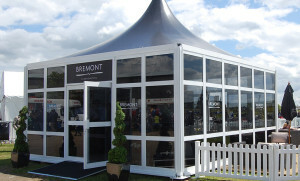 We take pride in delivering a successful project on time and within budget, so our clients get the best value from their outdoor event structures and exhibition structures. We’ve been doing it for over 30 years – so you can trust us to know how. 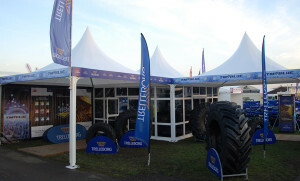 For more information please also see our Exhibition Marquees page. 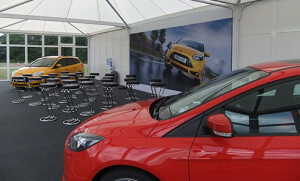 Please contact us to discuss our temporary event structures and exhibition marquee capabilities. Looking for inspiration? Take a look at our gallery. Great examples of previous projects.